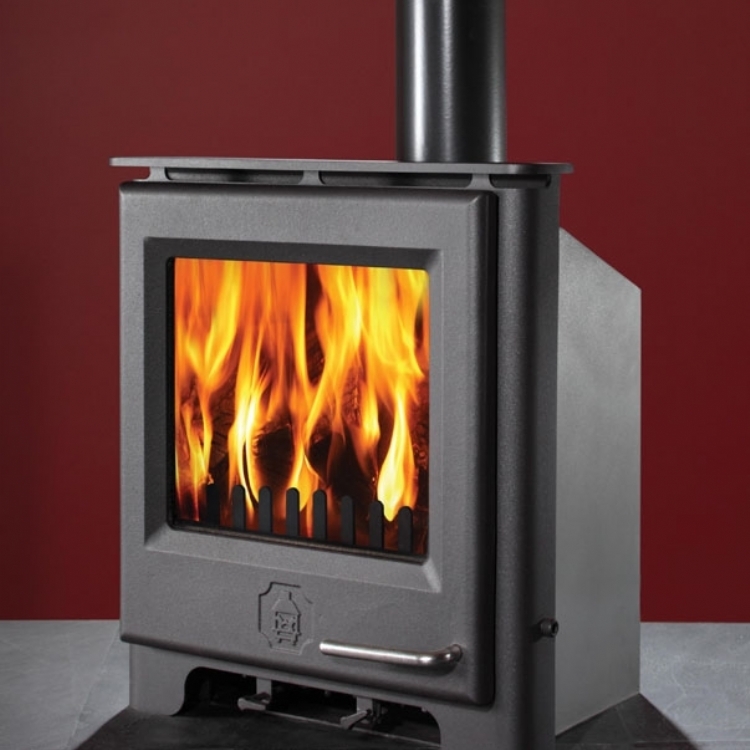 Kernow Fires are suppliers of the WoodWarm Firebug in Cornwall. 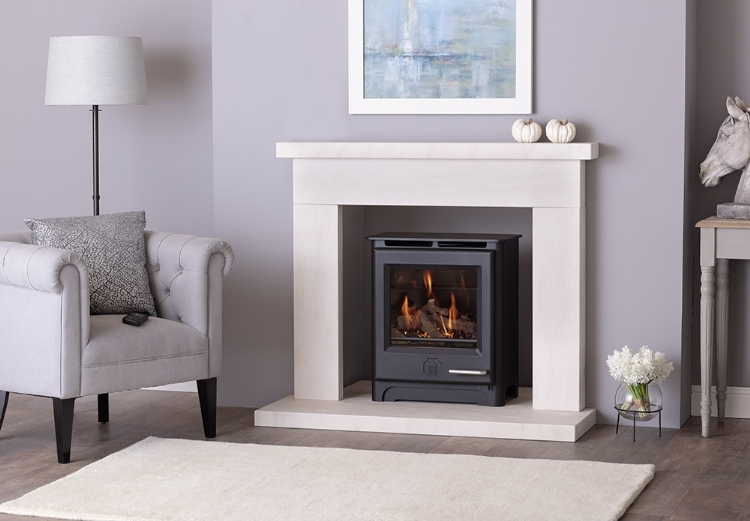 The Woodwarm firebug is a 10kw multi-fuel fire, making it the larest in the Phoenix range. 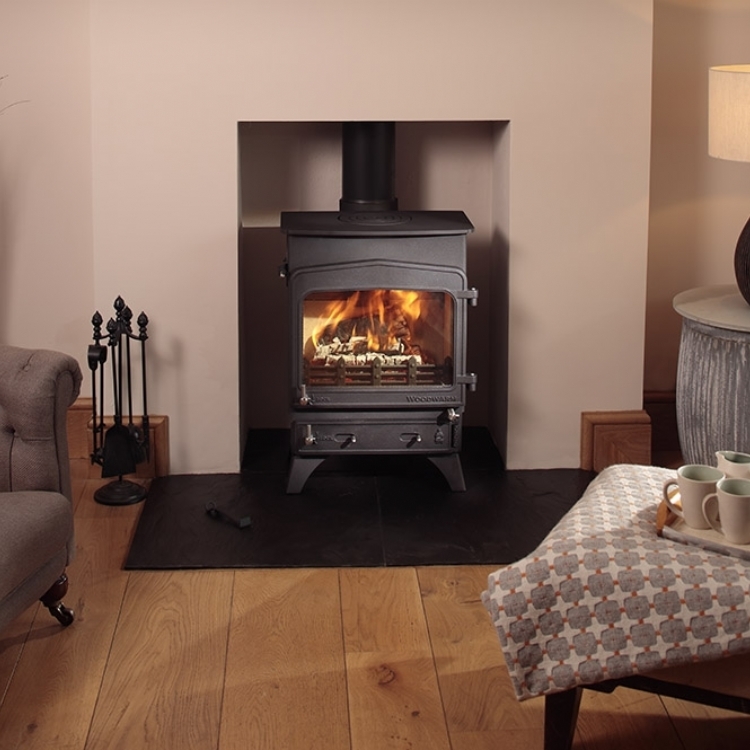 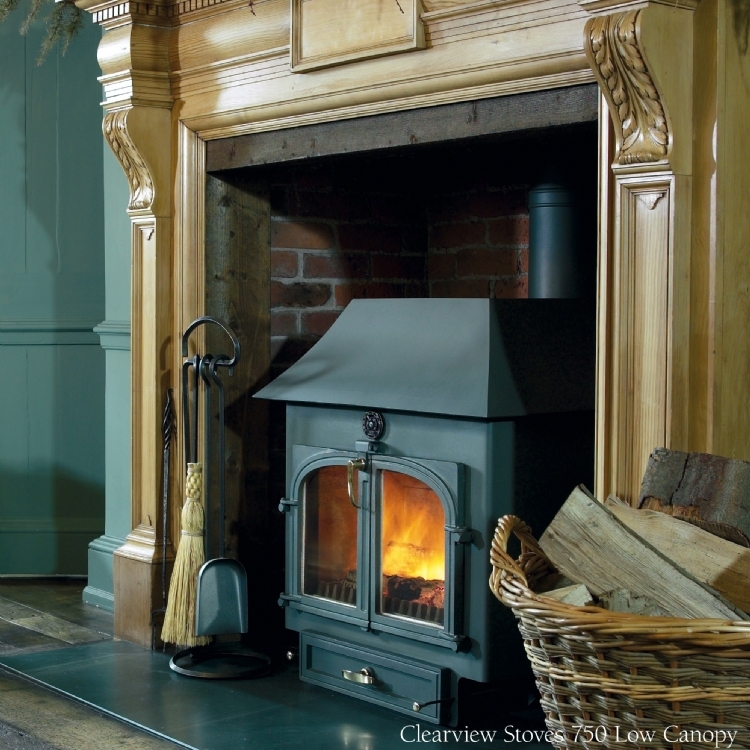 Available in standard height or with an integral log store, it is available in a range of Woodwarm colours.